New tissue engineering techniques may completely change how we treat osteoarthritis (OA). OA is a disabling disease that gradually destroys articular cartilage, which helps bones move smoothly and easily within joints. As the cartilage layer thins, bones rub against each other, causing swelling, stiffness and pain. According to the Centers for Disease Control and Prevention (CDC), arthritis is the leading cause of disability in the United States. Now, thanks to innovative tissue engineering approaches, scientists hope someday to regrow cartilage that could simply be transplanted into weight-bearing joints like hips and knees. 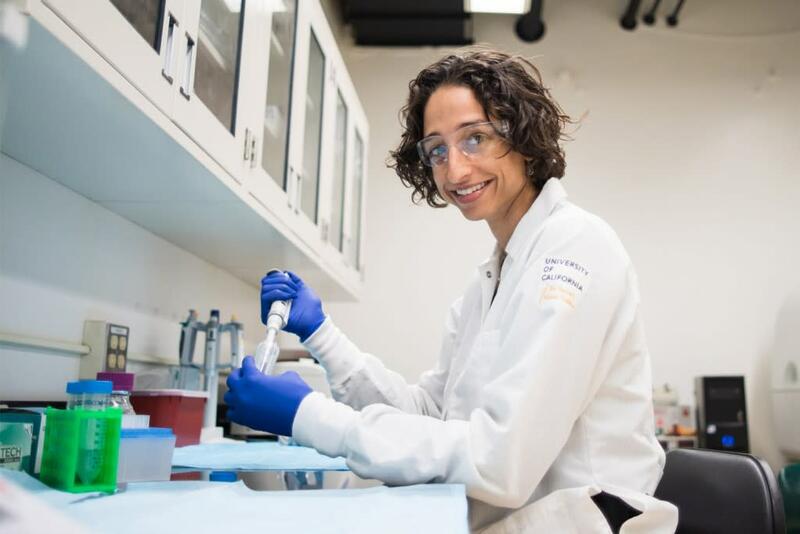 With funding from the Arthritis National Research Foundation, Grace O’Connell, PhD, an assistant professor of Mechanical Engineering at the University of California, Berkeley, is investigating the mechanics of new cartilage formation. 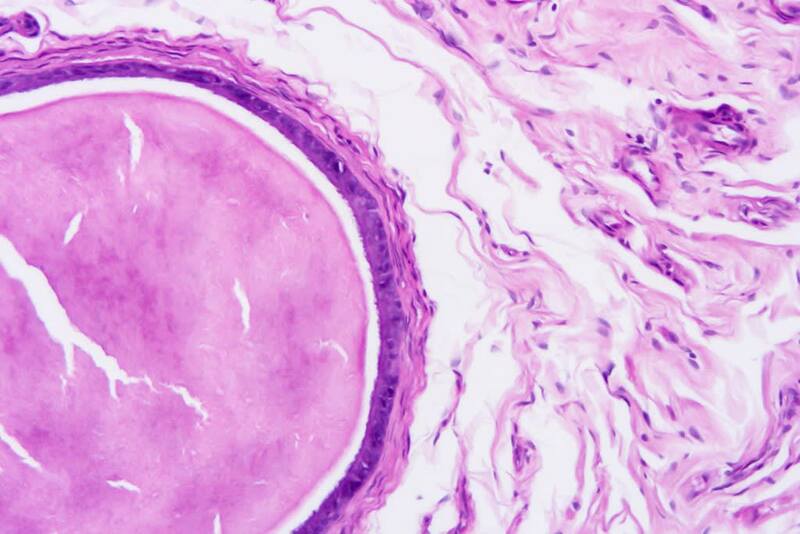 It’s not enough to harvest cartilage cells from patients and try to build new tissue. Some cells are able to grow new healthy tissue, while others remain more dormant. Dr. O’Connell’s research is aimed at improving early detection of which cells are most likely to produce strong cartilage, since it takes two to three months to grow it in the lab, time is wasted if the cells don’t grow properly. How can scientists engineer tissues that support the weight of the human body? The first step in tissue engineering is to identify the cells that are most likely to produce new tissue. “We wanted to identify early on which cells were likely to produce good tissue,” says Dr. O’Connell. 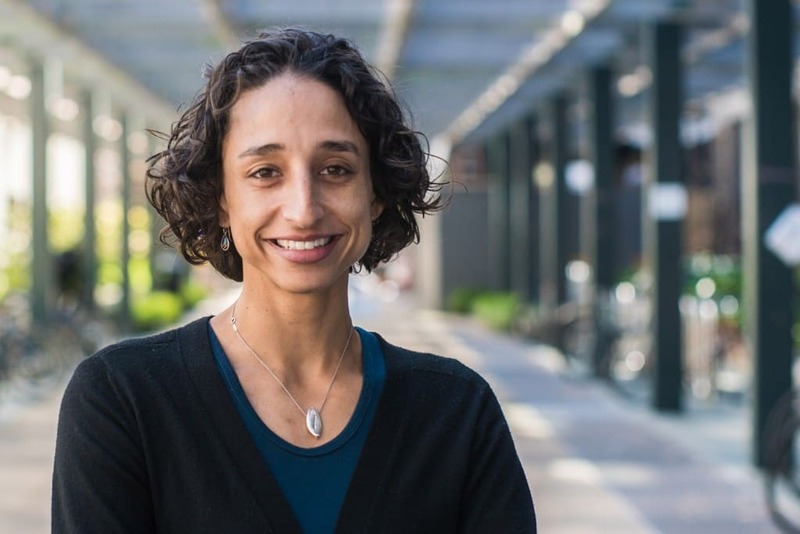 She and her colleague, Dr. Lydia Sohn, also a professor in Mechanical Engineering at Berkeley, developed a novel screening technique to identify the best cell candidates for tissue production. Cells are pushed through a device that causes the cell to deform as it travels through a thin channel. The scientists measure the changes in cell diameter to determine which cells are most likely to create strong cartilage. The emerging field of “mechanobiology” examines the influence of mechanical forces on cells and tissues. The screening device is designed to predict which cell sources will result in sufficient tissue production. If Dr. O’Connell can identify the mechanisms involved, she believes it will catalyze the development of novel therapeutics to treat osteoarthritis and other degenerative cartilage diseases. How can researchers blend the physics of cell mechanics with the biology of cell expression to build new cartilage? Today, clinical trials at research centers around the country are taking patient cells, placing them in gel and growing them “in a dish,” but the device created by Dr. Sohn at Berkeley adds a crucial ability to measure cell mechanics. Thanks to her grant from the Arthritis National Research Foundation, Dr. O’Connell’s team is applying it to cartilage tissue engineering. Help support research like that of Dr. O’Connell’s by making a donation today! Can you please clarify how the donor cells are obtained for this process? Are they taken by consent and intended for a specific patient, or is a donation made by consent from a donor in order to grow replacement cartilage to be used by several recipients?